Cynthia Klein is an Educator, Coach, Speaker, and Author. Through her work, Cynthia helped parents of children from age five to 30. Through a strong desire to create a great relationship with her own child, Cynthia’s journey to developing herself as a parent began early on. By building Bridges 2 Understanding and cooperation rooted in mutual respect, she was able to achieve the connection she longed for with her teenage daughter. Cynthia understands the challenges of parenting and provides solutions that are unique, effective, individualized, and enduring. You can achieve results that will change the course of your relationship with your children and your family’s dynamic now and for generations to come. Since 1994, Cynthia has educated hundreds of parents on how to create a strong foundation of mutually respectful and supportive families. Her greatest skill and benefit to you, though, is more than her education and experience. It is her amazing ability to be inspired by your story. She uses this inspiration of wisdom, combined with her vast knowledge, to spontaneously invent unique ideas of how to think about, speak, and interact with your family. These insights are spot-on and you will immediately feel and think that “Cynthia gets me. Yes, that is how my child is. Yes, I want to try that at home.” Cynthia loves being inspired to give you her best wisdom. Cynthia’s education includes a B.A. 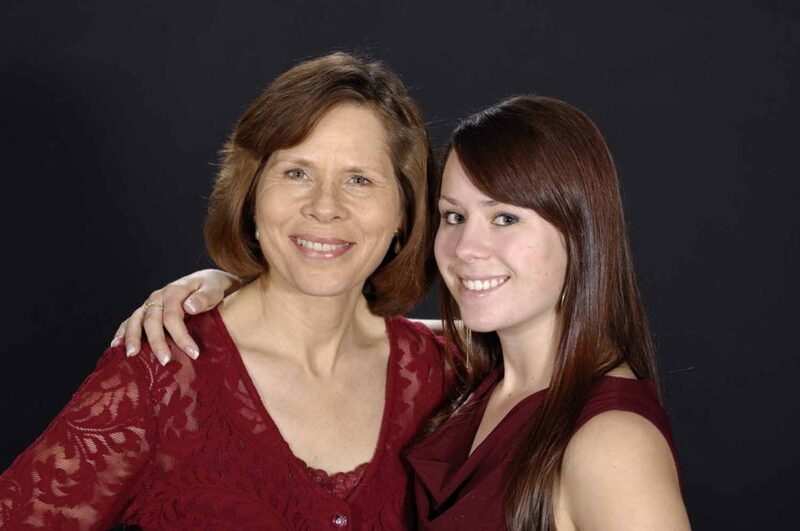 in Psychology, Training and Human Resource Development Certificate, California and New Mexico teaching credentials, numerous parent education certificates, and life lessons gained from raising a successful daughter who values her mom’s opinion. Cynthia has created an amazing parenting resource consisting of years of giving advice as a parenting columnist, parenting class educator and speaker, and private parenting coach. 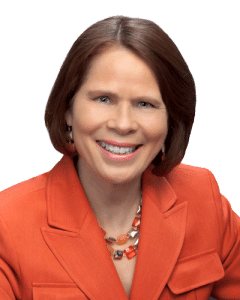 Her expertise is her ability to quickly access why the parent-child conflict is occurring than to prescribe the best solutions, and how to effectively guide parents from an adversarial parenting approach to an ally parenting approach. Her book is titled, Ally Parenting: A Non-Adversarial Approach to Transform Conflict Into Cooperation. Work one-on-one with Cynthia in one of her four highly effective, inspiring, and encouraging private coaching programs. 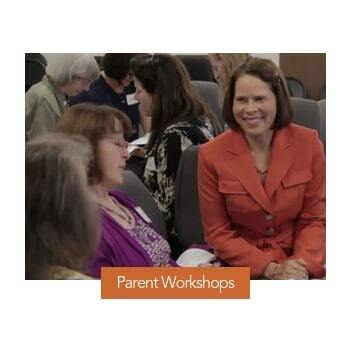 Attend one of Cynthia’s online or in-person workshops. Her programs cover a broad range of issues common to parenting. 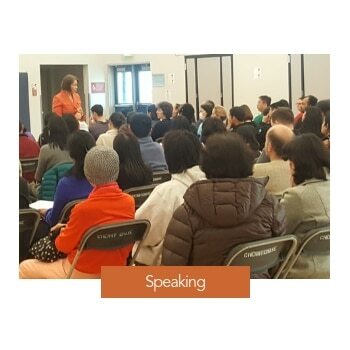 Have Cynthia come to speak at your next event or meeting. She has a number of presentations she can customize to fit your event needs. Cynthia’s mission is to guide you on the path towards building a family that supports one another, solves problems together, and where each family member feels fortunate to have created such an amazing family. She calls this the Adversary to Ally Transformation Process. Rethink difficult behavior so you enjoy the challenges of parenting. Manage your emotions so you discipline with confidence, clarity, and compassion. Solve nagging family problems today so your children can successfully handle life’s challenges in the future. Listen to difficult feelings so you can offer the emotional support your children want and deserve. Build bridges to understanding so you remain a lifelong and important influence in your children’s lives.